At one end of the Bay of Biscay, Lekeitio combines Gothic architectural gems with its fishing village and wide beaches. On the mouth of the river Lea stands the Vizcaya-region town of Lekeitio. Two wonderful beaches look out onto the island of San Nicolás, which can be reached on foot at low tide. 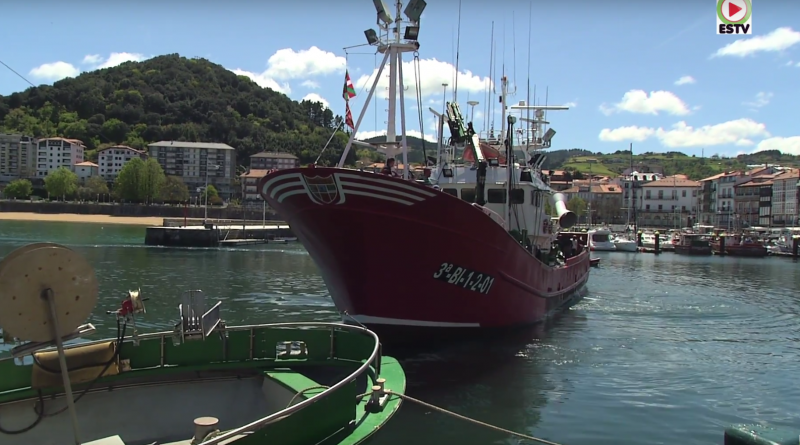 Sitting on the shores of the Cantabrian Sea, it is a town of popular houses with a strong seafaring flavour, testimony to its origins as a fishing village. Standing next to these examples of traditional Basque architecture are Gothic gems such as the Basilica of La Asunción de Santa María in Lekeitio. Its flying buttresses and buttresses guard a beautiful Flemish reredos inside. The panels represent the life of Mary and the Passion of Christ. Placed around the church are the elegant mansions of the old Basque aristocracy.